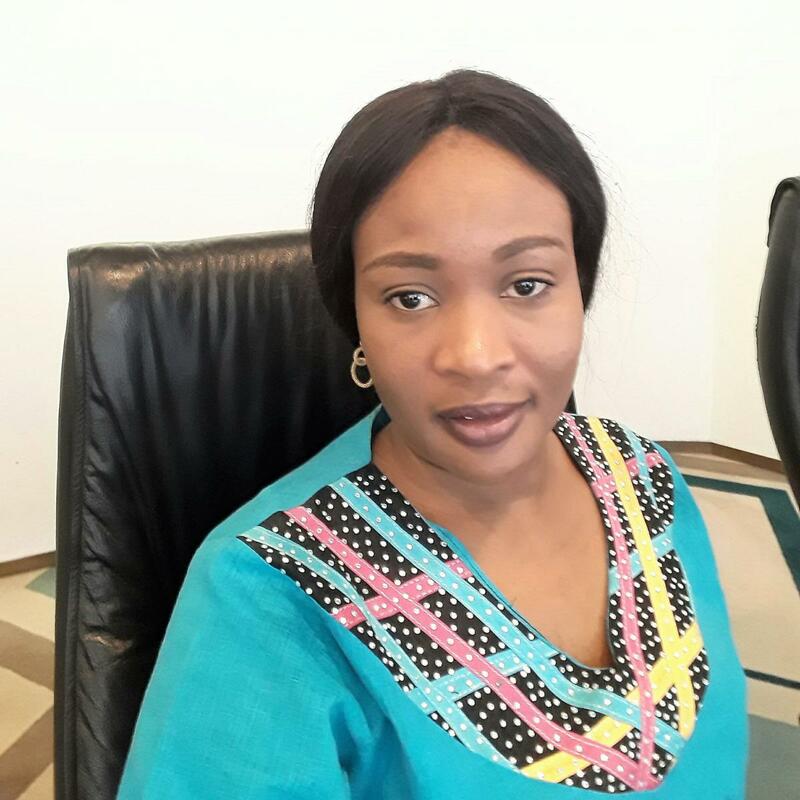 “Born and bred in Nigeria”, as her typical first name indicates, 37 years old Sa’adatu Bowsan developed an interest in political topics in her early youth, although coming from a family that never was heavily implicated in politics in the first place. That interest developed further when she enrolled to study political science in Abuja’s university from 1999 to 2002, bringing back a Degree in that field that very year. 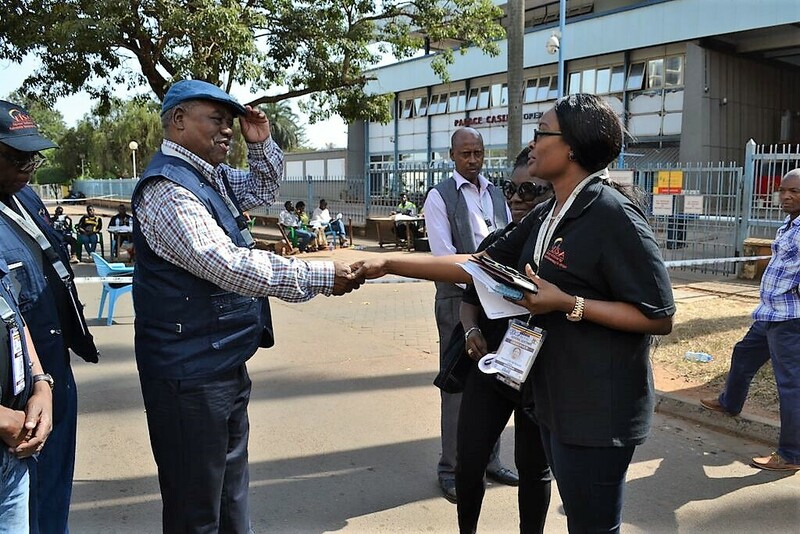 Later, she took part in various trainings, monitored elections and political events, consulted with political institutions and worked with organisations in Nigeria and abroad, notably as Long Term Observer coordinator in Egypt 2015 and Uganda the next year . Those experiences made her realize that there were “several political challenges in most African countries” and fostered her “awareness of the need to develop technical knowledge” to meet those very challenges.